The mountain range in the area is mainly karst. 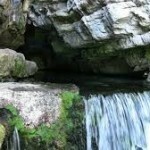 The municipality has two large karst springs – over Iskrets and Lakatnik cliffs („Zhitolyub“). The geological structures of the region are represented by the rock materials of Triassic, Carboniferous, Ordovician and Jurassic. 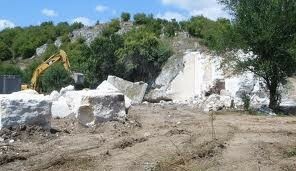 These are mainly limestone, dolomite, sandstone, shales, quartzite and marl. The Ponor plateau is most figuratively speaking, „perforated“ with numerous caves and precipices, some of which are rich in stalactites and stalagmites. The area is rich in limestone and limestone formations that in the past were a prerequisite for the development of production of lime. 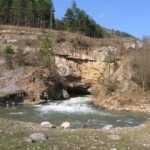 The lime kilns were on the shores of Iskar – by Vlado Trichkov at Cherepish, but the best organized production was near Iskrets, near the cave where the eponymous river rises Iskretska. 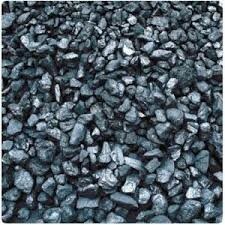 There are also deposits of lead-zinc ore and granite. Millions of years ago Stara Planina was covered with a huge forest, which was then converted into anthracite. Due to the numerous folds of earth layers, anthracite is in seams or individual wells that are located on the surface of the Earth’s crust and are easy to access.